Fertility preservation for cancer patients is an important subject in the world of reproductive medicine. Young women who have been diagnosed with cancer may be suddenly confronted with the possibility that their fertility is likely to be compromised by the life-saving treatment they need. While cancer treatment and recovery must be the first priority for any patient in this situation, finding a way to preserve their fertility is also an urgent and meaningful concern for many women. Modern assisted reproductive technologies such as egg freezing and IVF can offer hope for these patients as they navigate an intensely challenging time in their lives. How do cancer treatments impact a woman’s fertility? Reproductive cancers which affect the uterus, ovaries, fallopian tubes, or other parts of the reproductive tract often require surgery. Removing tumors in this part of the body can leave scar tissue which can interfere with conception. In some cases, treatment may require the removal of all or part of a reproductive organ, which has obvious repercussions for a woman’s ability to become pregnant after the surgery. Many chemotherapy drugs can cause damage to the ovaries. This is because they usually work by targeting cancer with medications called cytostatics and cytotoxins, which kill quickly-dividing cells or stop them from dividing. While cancer cells are the intended target, other fast-dividing cells in the body can also be affected. Women are born with all the egg cells they will ever have already waiting in their ovaries. At any given time, portions of these egg follicles are at different stages of maturity: a certain number will become mature during each menstrual cycle, and during normal ovulation, one will be released and the other mature eggs will “die” and be reabsorbed by the body. Chemotherapy can cause damage to a woman's eggs, particularly the eggs which are closest to being released by the ovaries during ovulation. Damaged eggs may become genetically abnormal, and if they are fertilized, they may cause birth defects or miscarriages. Some types of chemotherapy may also cause some women to enter premature menopause, which means that she stops ovulating permanently before the age of 40. The high-energy rays in radiotherapy are directed at the cancer in a patient’s body to kill off the cancer cells, but nearby healthy cells can also be killed or damaged. The closer the cancer is to the reproductive tract and the abdomen, the more likely it is that radiation therapy could impact future fertility. Cancers located near the pituitary gland in the brain which are treated with radiation can also have a risk of fertility problems. The effects of radiation on a patient’s fertility may not be immediate, but if, for example, radiation has destroyed a large percentage of eggs in her ovaries, she may enter menopause and stop ovulating much earlier than she would have otherwise. How can egg freezing help? Egg freezing, also known as oocyte cryopreservation, offers many cancer patients the opportunity to “stop the clock” on their fertility before they enter cancer treatment. A fertility clinic can stimulate a woman’s ovaries with fertility medications to encourage a large number of eggs to mature at once. This stimulation is carefully timed and monitored so that the doctor can retrieve healthy eggs from the woman’s body in a brief procedure, performed under light sedation. The eggs are then flash-frozen and can be stored for up to ten years without any significant loss of quality. The eggs are protected and safe while the patient goes through cancer treatment and recovery, ready to be used for IVF when she is healthy again. Even in cases where a woman’s uterus is damaged or removed in the course of cancer treatment, the frozen eggs open up the possibility of having a biological child with the help of a gestational surrogate. If you’re in a committed relationship with a male partner, you may also want to look at freezing embryos as an alternative. Creating embryos will give you the option of genetic testing, gaining more information regarding the potential of each embryo for future pregnancy. Is egg freezing safe for cancer patients? Undergoing the ovarian stimulation and egg freezing process is not dangerous for cancer patients, but you will need to talk to your doctor quickly if this is something you would like to explore. The timeline of egg freezing and cancer treatment is an important consideration which requires consultation with the oncology team and the fertility team to find out if it is safe to delay treatment for the 10 to 12 days required to complete egg freezing, from the onset of the stimulation cycle through retrieval. In some cases, especially when dealing with a fast-growing cancer, there may not be enough time between diagnosis and beginning cancer treatment. How can I afford egg freezing? Finding the money to pay for egg freezing can be a challenge. Fighting cancer can mean missed work and significant medical bills. Adding the expense of fertility medications, procedures, and specialized storage for the frozen eggs, on top of that may seem impossible. 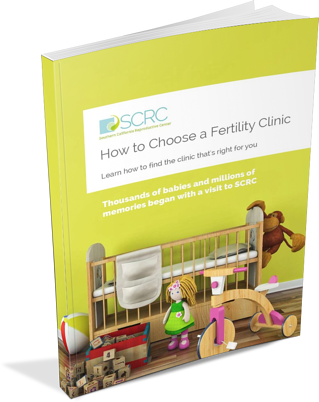 You will probably have to make a quick decision about your course of action, so saving up for fertility treatment is usually not an option. However, you may still be able to find funding: many clinics now offer affordable financing and payment plans, and programs and charities such as The Livestrong Foundation, The Heart Beat Program, and Team Maggie provide access to free and discounted medications and financial aid for cancer patients who want to preserve their fertility. SCRC is proud to be named as a LIVESTRONG Fertility program partner, joining the nearly 450 fertility centers across 48 states that offer discounted fertility services to cancer survivors. 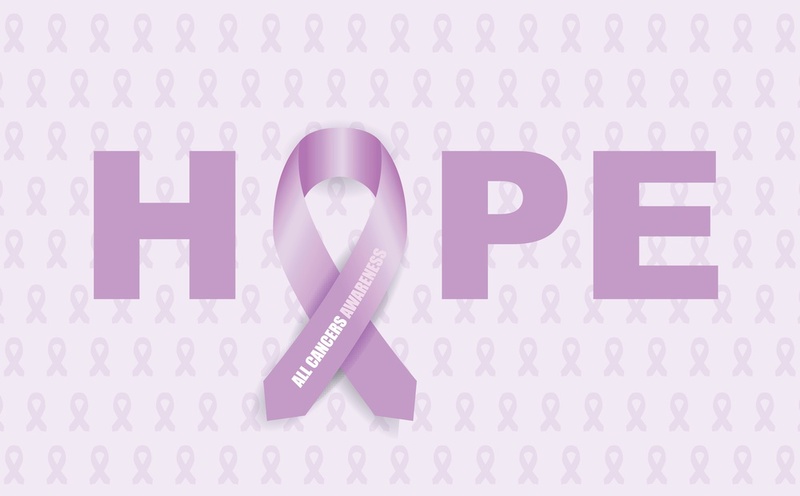 SCRC has also joined forces with the Cancer Warrior Foundation to offer hope to women of reproductive age facing a diagnosis of gynecological cancer. Being diagnosed and undergoing cancer treatment can leave many people feeling vulnerable and alienated from their own bodies. Facing down infertility on top of this can be profoundly upsetting. The ability to safeguard your reproductive future provides a valuable avenue of control and autonomy when you most need it. If you want to learn more about freezing your eggs before you enter treatment, don’t wait. Talk to your doctor, and schedule a consultation with a fertility clinic to explore the options open to you. Life after cancer can be rich and fulfilling, and can include creating a family of your own.